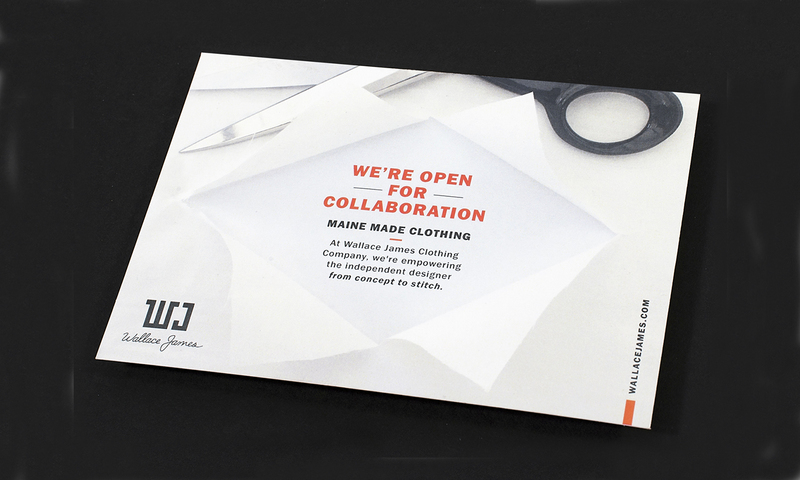 A brand identity pairing old New England work ethic with modern taste. 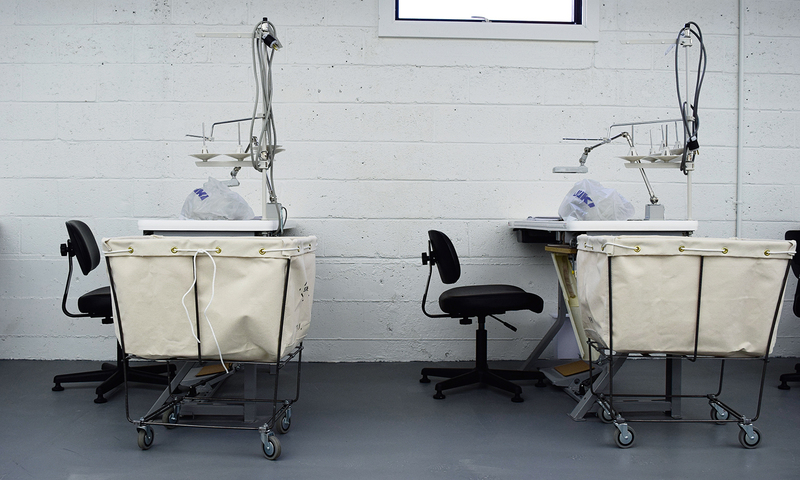 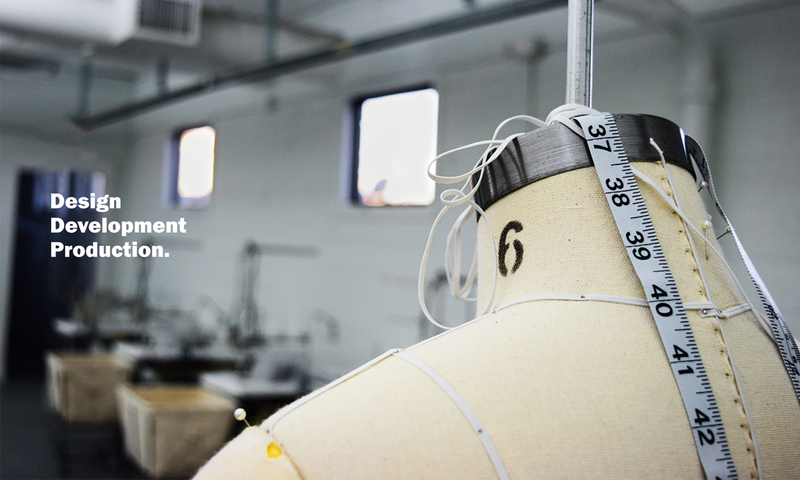 A woman-owned and operated garment design and development business located in Portland, Maine. 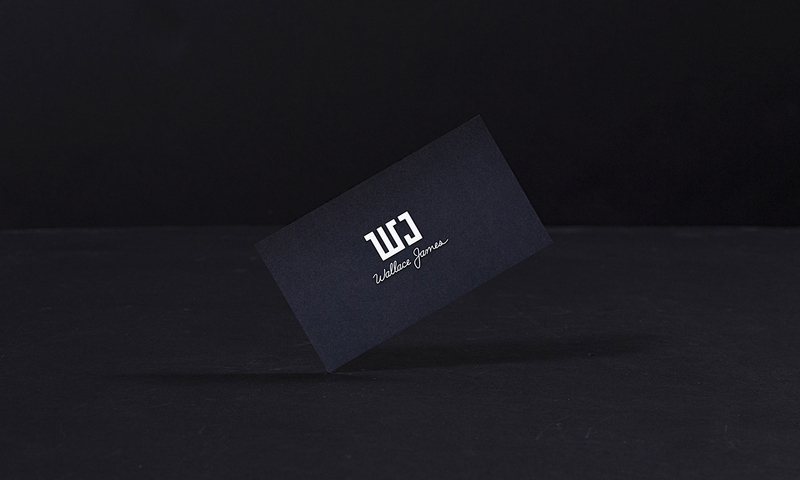 We worked with WJ to develop their brand voice and identity throughout their initial stages of start-up and launch. 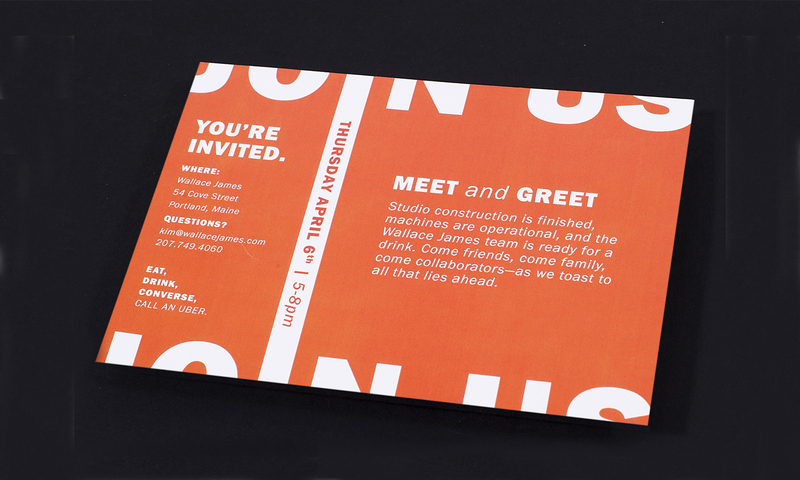 The process included grand opening print collateral and full website design including all copy and content. 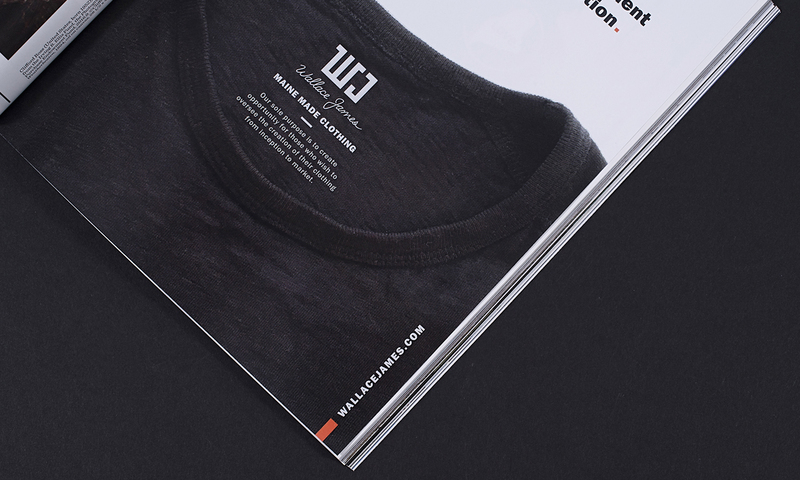 Because of the nature of the business, and amount of unknowns, we created a site that broke down the design and production process of the apparel industry effectively positioning WJ as a studio that could handle individual segments of larger projects or undertake entire project scopes from start to finish. 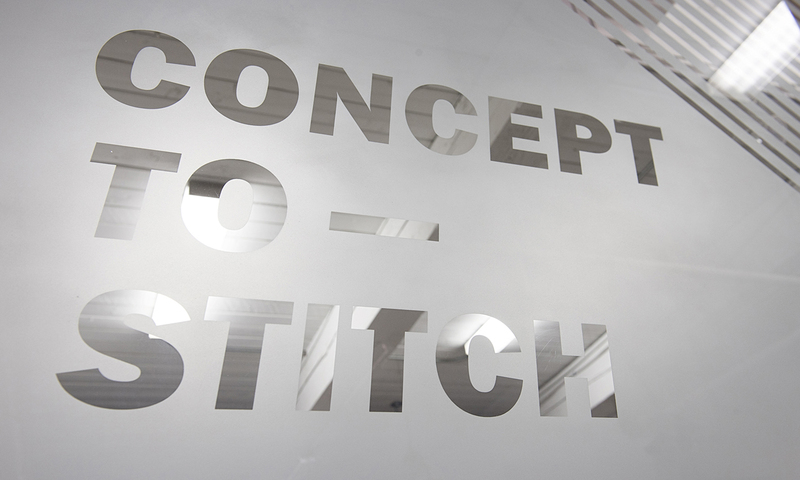 For this reason, we created the tagline ‘concept to stitch’ as a way of making it clear that the company was willing to handle all facets of potential industry workflow. 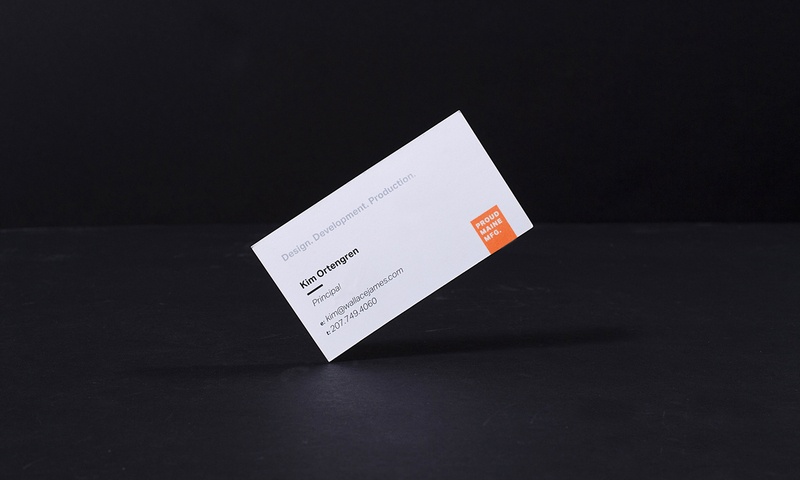 The brand identity is meant to be strong with hints of old New England industrial paired with a clean modern aesthetic.